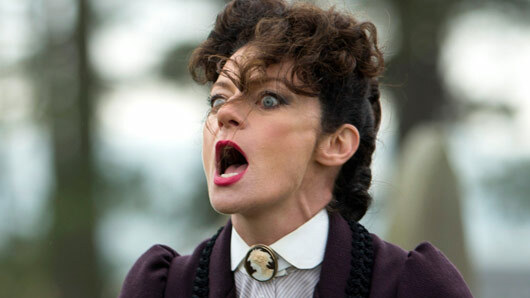 Michelle Gomez has announced she will be leaving Doctor Who at the end of the current series. Fans of The Master’s latest incarnation need not worry she will never appear again, however, as Gomez said she’d be open to a return to the series in the future. She said: “Never say never! I’m sure in a couple of years’ time, the urge to blow things up will just be too strong and Missy will come in guns blazing! Gomez joined Doctor Who in 2014 as the latest – and first female – reincarnation of the Doctor’s famous rival The Master. Since then she’s appeared in nine episodes of the hit science-fiction series and is scheduled to appear in three more of the ongoing series 10. Doctor Who continues on Saturday, May 20 at 7.25pm on BBC One.